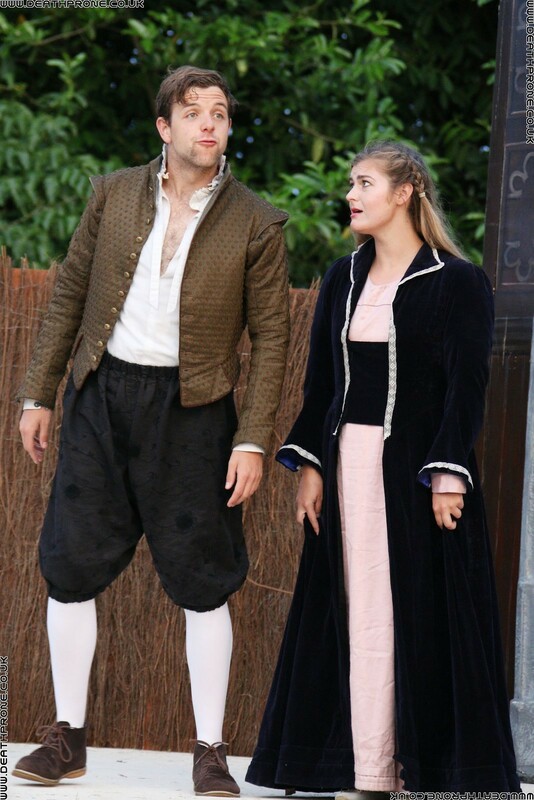 William Shakespeare's A Midsummer Night's Dream play being performed by the Chapterhouse Theatre Company at Battle Abbey in East Sussex on the 9th of June 2018. The performance was very good, especially being a Shakespeare play with only 8 people playing 20 characters with some very complicated lines. I was very impressed! Please, please, please consider sharing this page! Sharing costs you nothing, but is a really great way of helping me, thank you!